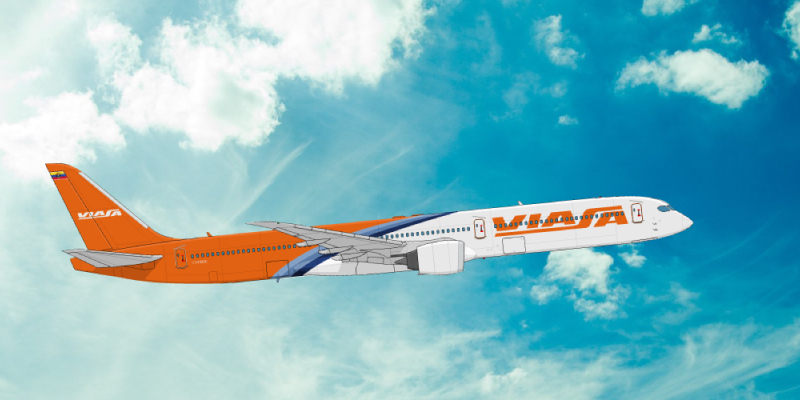 Do you already know who they are? 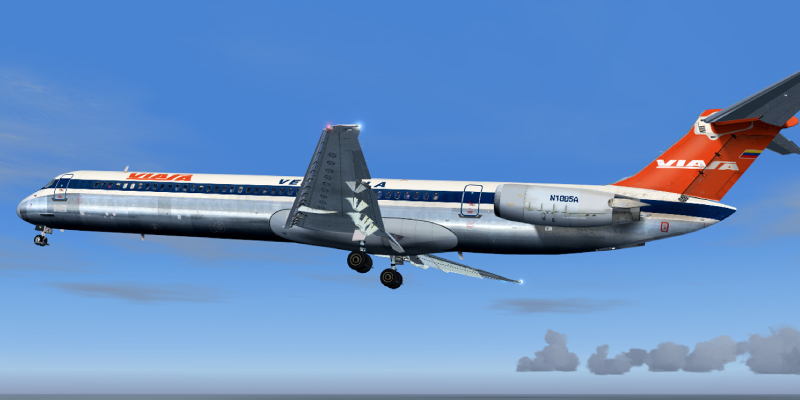 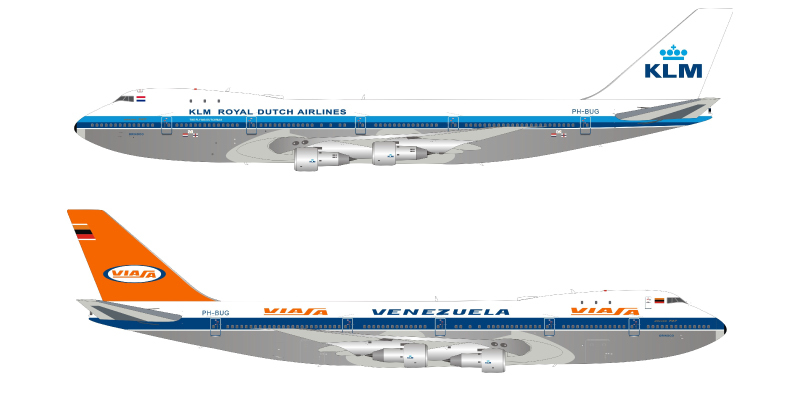 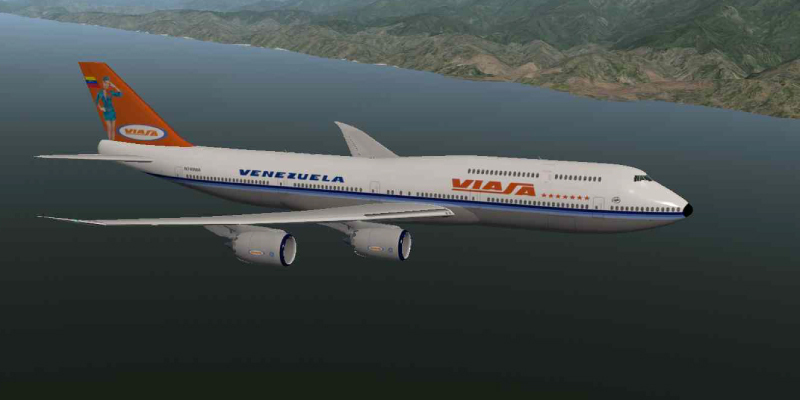 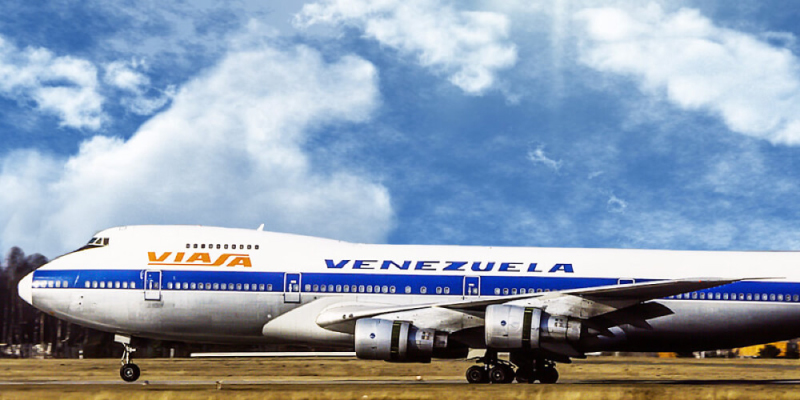 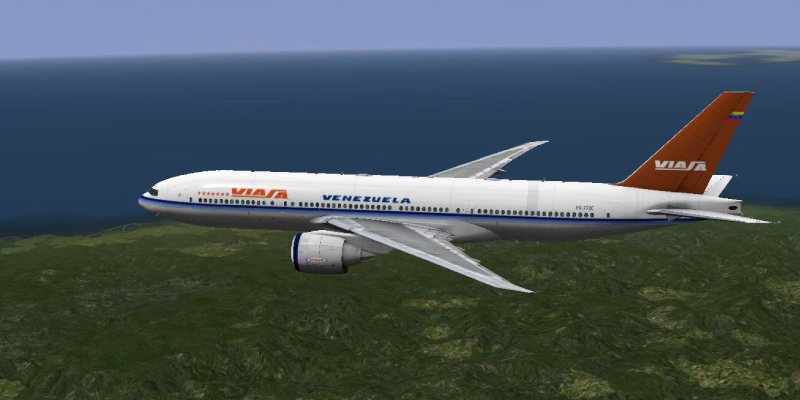 VIASA; Venezuelan International Aviation Corporation, is a missing Venezuelan Airline. 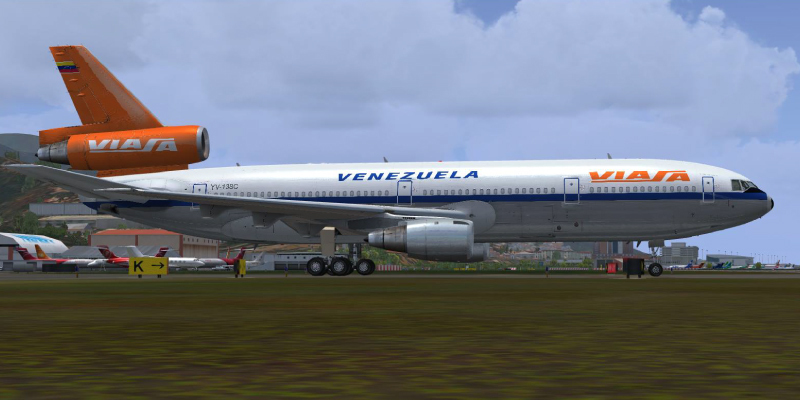 Created by the Venezuelan Government in November 1960.